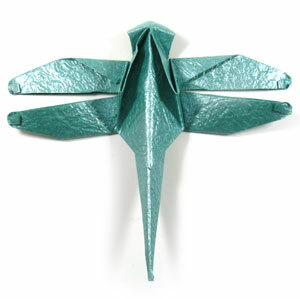 This is the bottom view of the origami dragonfly. 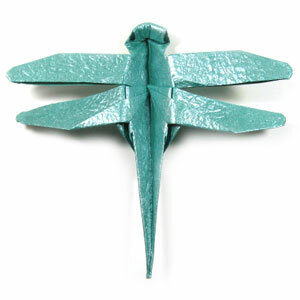 You have just completed making a traditional origami dragonfly. Now, you have completed making traditional origami dragonfly.